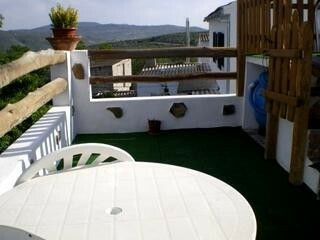 The one thing that makes this house special is the roof terrace. 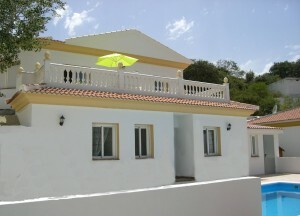 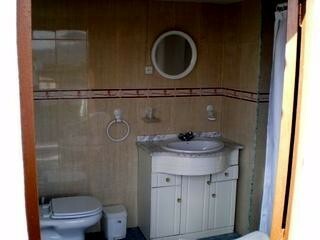 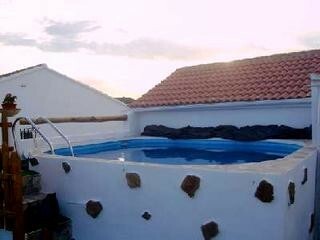 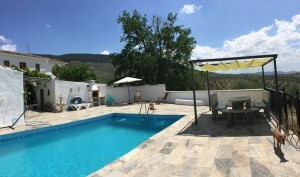 Not only does it have great views but there is also a large pool on the terrace plus full bathroom and a BBQ. 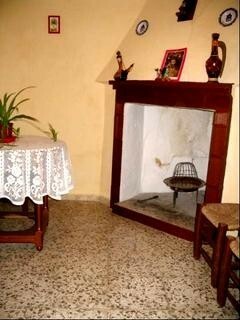 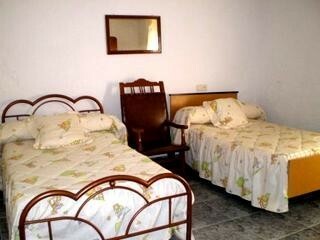 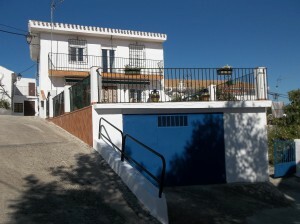 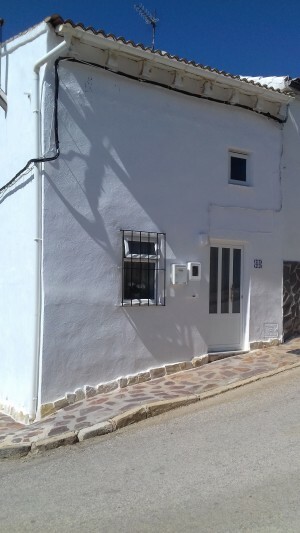 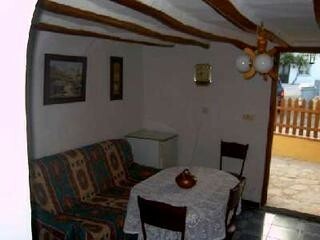 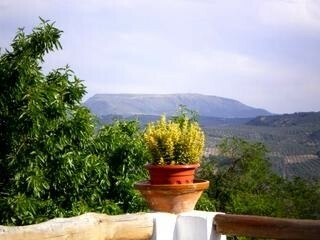 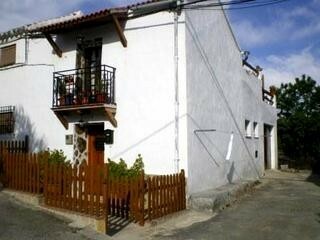 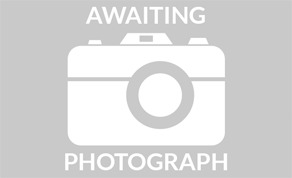 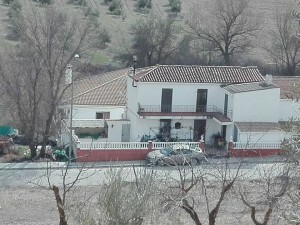 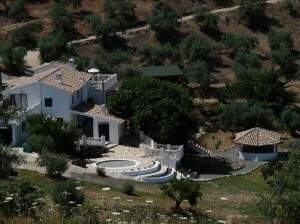 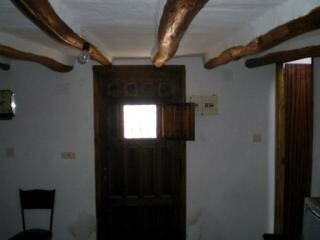 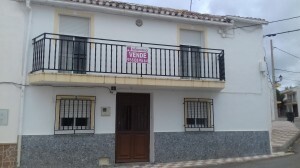 It is located in a charming village and only 15 minutes from the main town of Alcala la Real.